Source: Davies Gilbert, Some Ancient Christmas Carols. London: John Nichols And Son, Second Edition, 1823, p. 78. 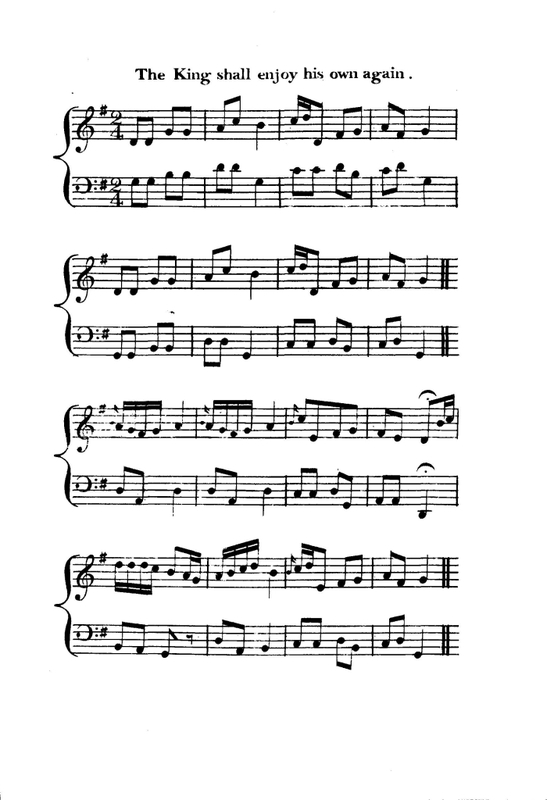 While this tune is widely available in commercial tune books (especially for the harp players and for pipers), I was unable to locate any other lyrics for this song. Mr. Gilbert's note concerning "abuse of their adversaries" reminds me of an on-line article that I read recently concerning the chants of football fans during the recent World Cup matches. As an American, and a recent fan of football (or, as we call it here, soccer), I was a bit startled.